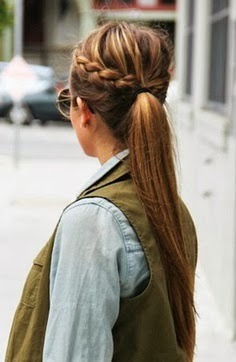 I like the odd braid. 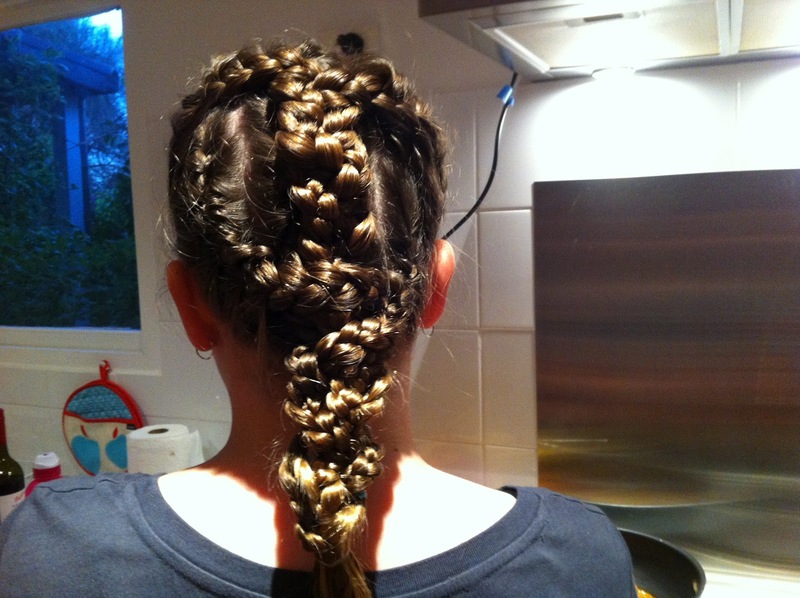 My girls all have plait and braids from time to time and enjoy experimenting. 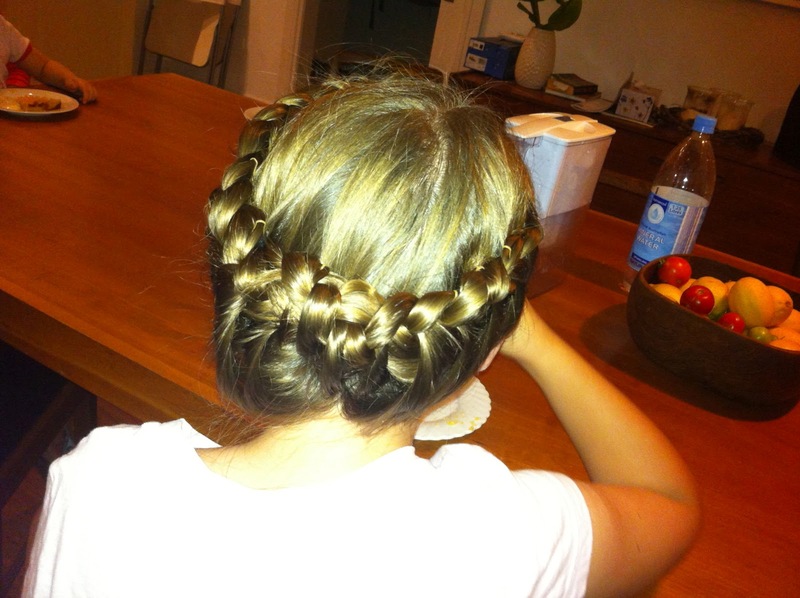 But I am wondering whether I am really too old to have a braid. Am I? this woman looks stylish and chic. Maybe a little bit of braid with swept up hair is what might work for the more mature woman. For me I cannot help but feeling like Nana or some hillbilly woman who needs a rocking chair. Or even better one of those darlings from the compound in Big Love. So friends tell me what you think. To braid to not to braid? I have four girls all with long hair with great ‘up do’ ambitions. Some weeks we have time and energy to play with various hair dos. Here are a few recent styles…there seems to be a real return of the braid and plait, albeit not in the Helgaesque style you may imagine. Think sections of braids and the rest of the hair swept up, knotted, tucked and twisted. The only pre-requisite is patience and tangle free long hair!